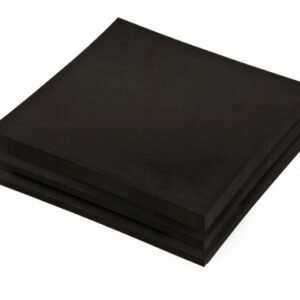 Neoprene rubber resists degradation from sun, ozone and weather. 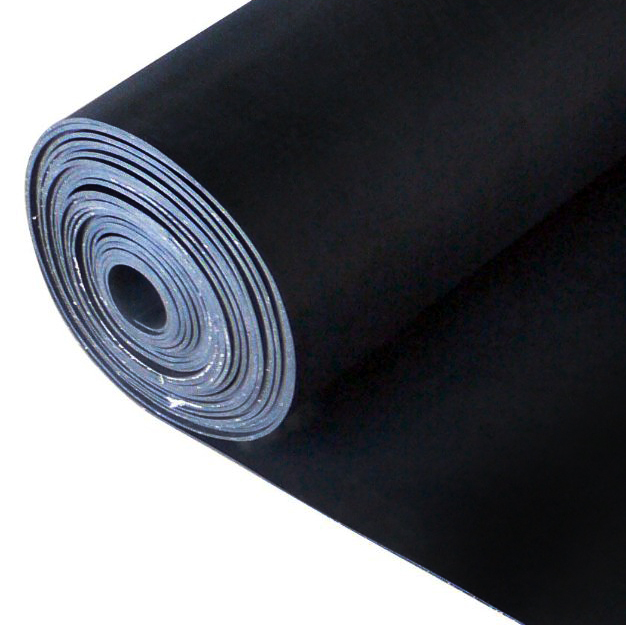 It maintains its strength, flexing, twisting and elongation very well over a wide temperature range while having outstanding physical toughness. 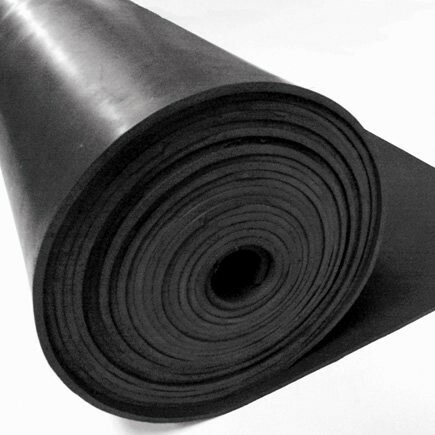 Many grades of Neoprene are available depending on the application. 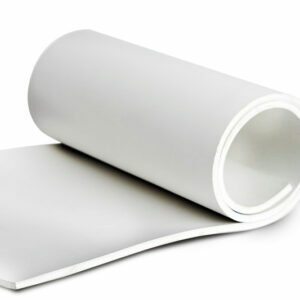 Chloroprene surpasses natural rubber in its resistance to aging, heat, oils, ozone, and solvents. 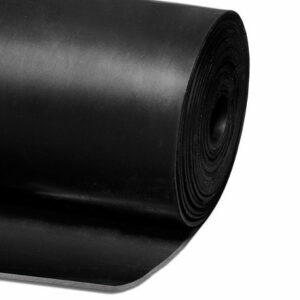 It performs well in high aniline point petroleum oils, mild acids, refrigeration seals (resistant to Freon® & ammonia), silicone oil & grease, and water environments Thermodyn Global Sealing even carries white FDA approved Neoprene ready for immediate shipment.